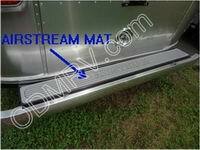 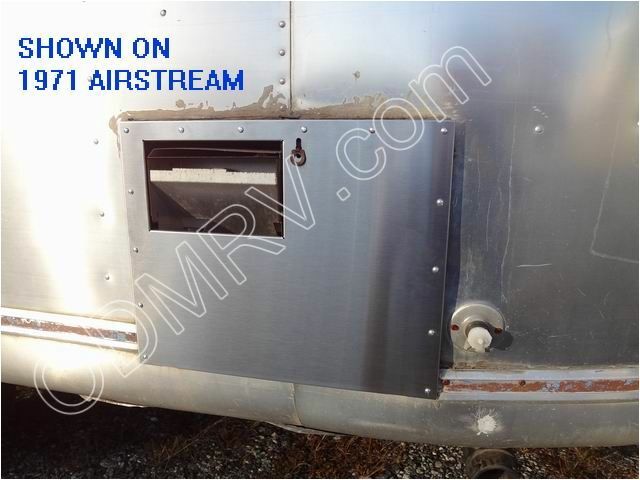 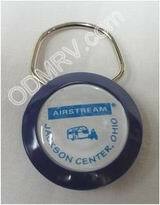 Water Heater Door Stainless with Rivets installed 39765W-01 [39765W-01] - $129.95 : Out-of-Doors Mart!, More Airstream Parts on-line than anyone! 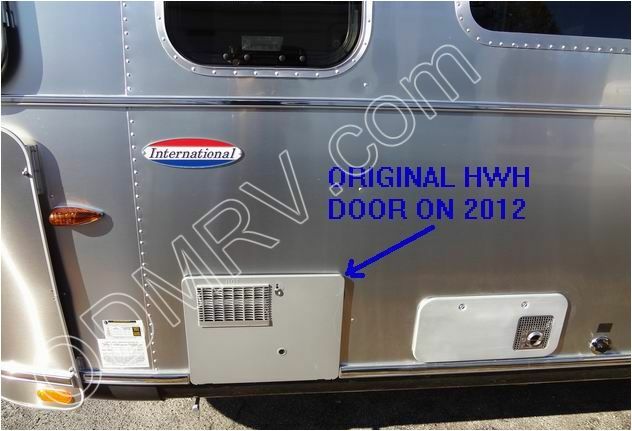 39765W-01 Water Heater Door Stainless with Rivets installed. 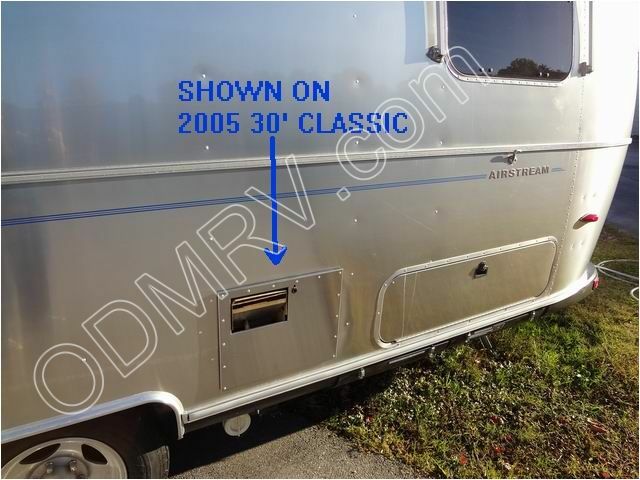 This door is stainless steel. 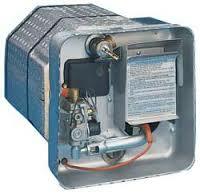 It is used on 6 gallon Atwood Bowen water heaters. 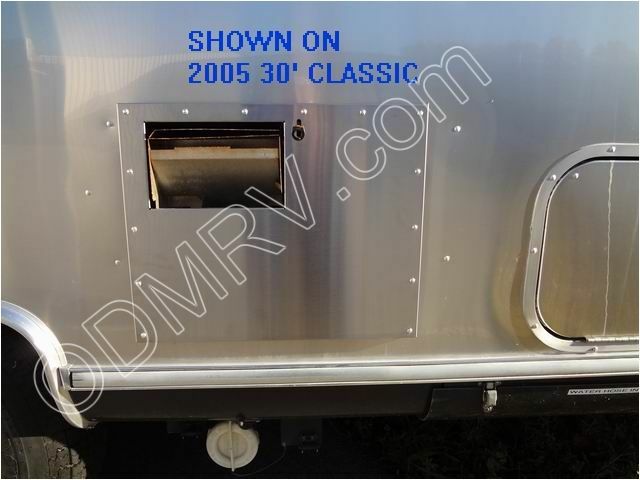 It comes with olympic rivets installed and shaved/dressed .Does not come with screen, hinge pins or cam lock. 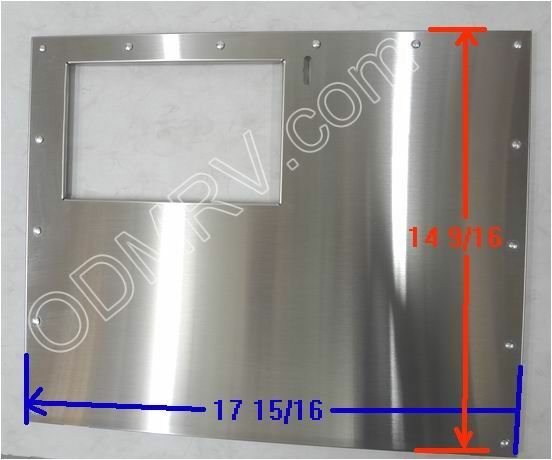 See pictures and dimensions below.